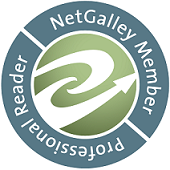 featuring stories 7-9: London, Berlin & D.C. 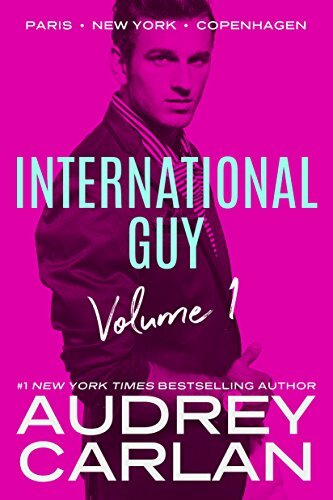 The International Guy team is headed to London, Berlin, and Washington, D.C. 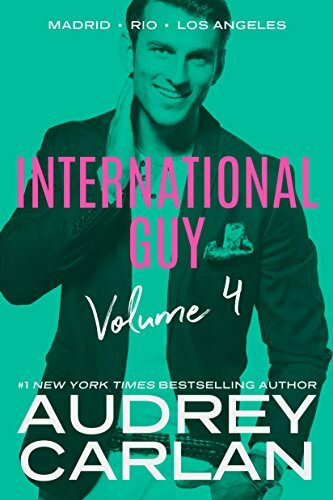 In the third highly anticipated volume of International Guy, you find our hero Parker Ellis head over heels in love with his dream girl, Skyler Paige. They've worked out the kinks of their pasts and have chosen to move forward in a future together. While the two might be living a dream, business still must be done and the Love Maker and the Money Maker are on point to jump in and help where needed. The stakes have never been higher. The entire team ends up getting tested in business and matters of the heart none of them expected. As new characters are introduced, some are embraced with open arms where another shakes the very ground the brotherhood stands on. Between the brotherhood, hearts and ethics are tested in ways they never thought possible, jeopardizing everything they've worked for to this point. Follow along as Parker, Skyler, Royce, Bo, Wendy and friends, change the world, one city at a time. Back with our darlings from International Guy. On the last job things got a bit dangerous. Wendy got shot! And Parker thought Skyler had cheated on him. And that's where we start with the London Book. Wendy's still not woken up from her surgeries and Parker and Skyler are still not over the missing trust issue in their relationship. BUT, they're working on it, and the new job needs both of them to be in London. 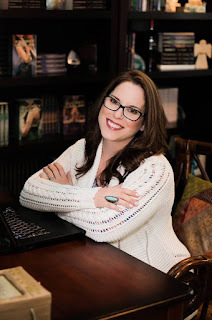 A famous author lost her muse and she needs to finish this book sequel asap! Book 2 will take us Berlin for a last-minute ad campaign for a car company. This story will bring back someone from Wendy's fiancé Mick's past. And in the last book we're in Washington, D.C. for some dangerous political case about a cosmetics company and animal testing! ... and for that we need to hire a lawyer for IG - and she might have a past with our boy Royce! And during all those stories Skyler and Parker are getting slightly creepy/threatening texts! Who's the new stalker? And is he/she dangerous??? 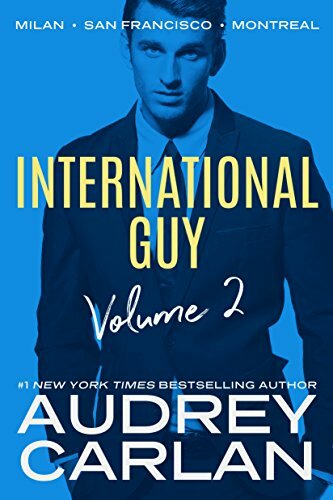 What will happen to Parker & Skyler & the rest of International Guy in these 3 stories??? Well, that was really exciting and sweet and funny. I adored the stories. London was amazing. The whole author-thing. The sightseeing. Perfect! Berlin was cool too. I loved how much Wendy and her guy Mack are involved in the stories. And I loved that we finally got to meet Parker's military brother Paul and his new love! Washington was more serious and dangerous and heartbreaking! The stalker texting them all through those three books was very interesting too! We still don't know who it is - the next books will be very exciting! I'm still not in love with all of Audrey's writing style. All characters talk way too formal for my tastes. And what's with calling all love interests and partners MATE? Sounds like a shapeshifter romance! BUT I really enjoyed these 3 stories! Those 3 guys are just adorable and hilarious! I really hope we'll get that happy end for all of them by the end of the 12th story! Enter for a chance to win a $50 Amazon gift card! !